The 70s continue to be a repository of stimulating music that new and old labels don’t stop digging out. Well, this is not all gold that glitters, but several forgotten works resurface, coming as surprises to newcomers and as useful reminders to those who had already known them in their youth. 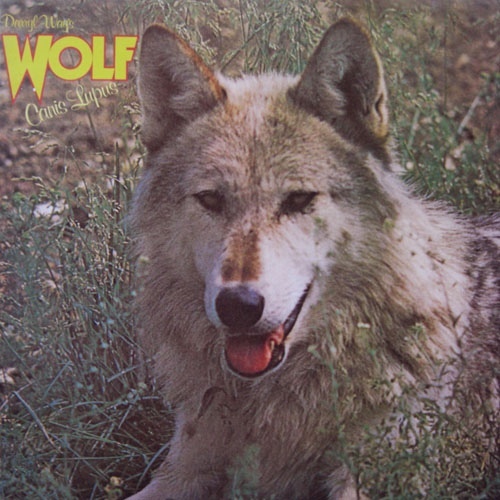 A case in point is Wolf, the group founded by Darryl Way after leaving Curved Air (Keyboardist Francis Monkman left too in the same period). It was in 1972, the band had just released their third album, Phantasmagoria, the peak of their creativity as well as of their chart success. The blond fiddler’s new group consisted of guitarist John Etheridge, Canadian bass player Dek Messecar and drummer Ian Mosley. These names did sound new to rock fans, but this was balanced by the producer’s one: Ian McDonald, former King Crimson sax player. In those days, an actual guarantee. In Curved Air, Way’s counterpart had been Francis Monkman’s keyboards, whilst in Wolf this role was taken up by John Etheridge’s jazzy guitar — in retrospect, already walking on the road that would lead him to Soft Machine and his solo career. The leader also plays some keyboards, mainly electric piano and synth. Dek Messecar’s vocals cannot compare with Sonja Kristina’s, and besides that instrumental tracks use to look more interesting. This is the case of "Cadenza," mixing reminiscences of "Vivaldi," the famous Curved Air hit, with rock accents and powerful synth episodes. Echoes of Curved Air can still be heard in "Chanson sans paroles." "McDonald’s Lament", dedicated to the producer, is arguably the best track, with Way’s violin reaching lyrical peak. 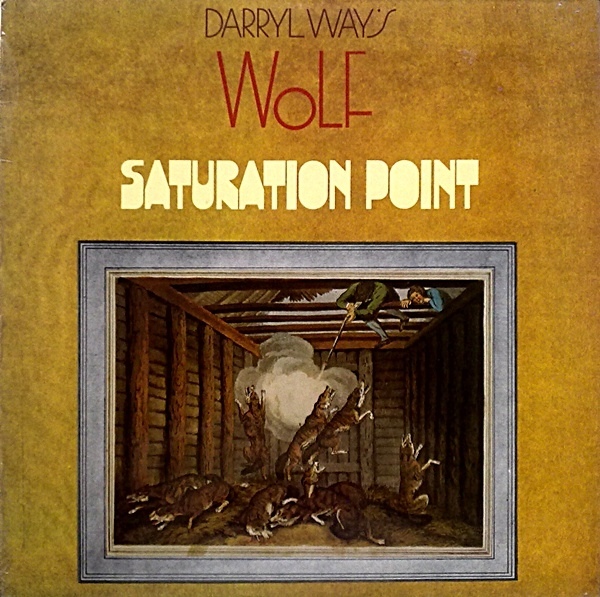 The second Wold album, Saturation Point, also shows highs and lows. "Two Sisters" is a tasteless episode, whilst "Slow Rag" is a really good one, with John Etheridge proving to be an inspired player. The title track confirms it. Once again, Way displays his complete mastery. The last CD, Night Music, is arguably the least intriguing. Some tracks, such as "Black September" and "Comrade of the Nine," confirm that sung tracks are usually weaker than instrumental ones: maybe the group should have concentrated on instrumental music. Contrary to the two previous works, Night Music does not includes bonus tracks and alternate versions. 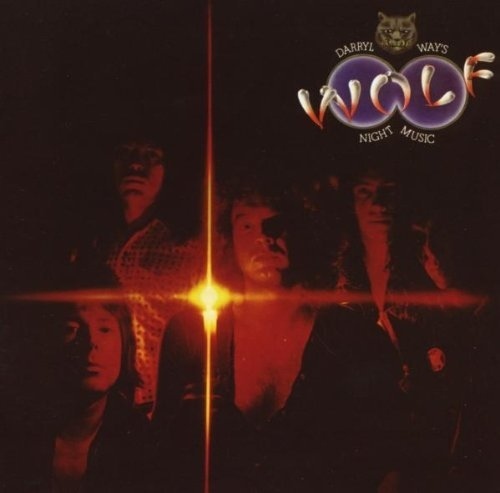 In sum, Wolf was not a historical group, but it did incubate future talents. Despite the many years that have passed by since then, all musicians involved in the band are still active. John Etheridge, as noted, has been involved in Soft Machine and Soft Machine Legacy as well as recording several solo works. Along with Bill Bruford and Colin Towns, he is one of the British rockers who converted to jazz. Bass player Dek Messecar, who was a member of Caravan from 1977 to 1981, stopped playing and started his own woodworking business. Drummer Ian Mosley, after playing with Steve Hackett and others, joined Marillion in 1984 and is still part of this band. Darryl Way, after forming a new group called Verisma, recently reformed Curved Air with Sonja Kristina and Florian Pilkington-Miksa. Time will tell if this is just another reunion or a new beginning.